Applications due Friday, 3 March at 5 p.m.
Are you a graduate student who approaches writing instruction in an innovative way? Do you use writing tasks or assignments to facilitate students’ learning in your field? Consider applying for the 2016 Writing Across the Curriculum Outstanding Writing Instruction Award. The award recipient will receive a $200 monetary award furnished by the Writing Across the Curriculum Student Organization and public recognition as an outstanding instructor who uses writing to teach in innovative ways. The application deadline is Friday, 3 March at 5 p.m. 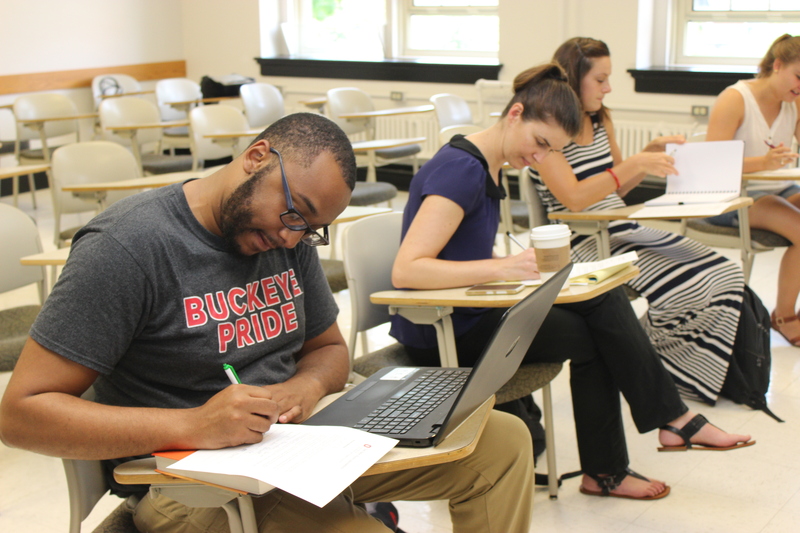 Applicants must be a graduate student during the 2016-2017 academic year and a present or former instructor or teaching assistant in a course at OSU. Have questions about your application? We encourage you to contact the WAC program (via Dr. Chris Manion at manion.12@osu.edu) to arrange an optional consultation before you submit your application materials. The last day for these consultations will be Monday, 27 February 2017. The Council of Graduate Students, in partnership with the Office of Diversity and Inclusion, the Office of Student Life, Student Activities and OUAB Grad/Prof is offering the Diversity and Implicit Bias Awareness Program for a second year this spring. The program is open to graduate/professional students and postdoctoral scholars. The first event of the program is Friday February 3rd. Full details are available here. Students and postdocs are encouraged to register online here. More information about the program will be available soon. Are you a student interested in conducting a survey that might involve personal health information? Are you a staff member who is interested in conducting research on your department’s needs or effectiveness? 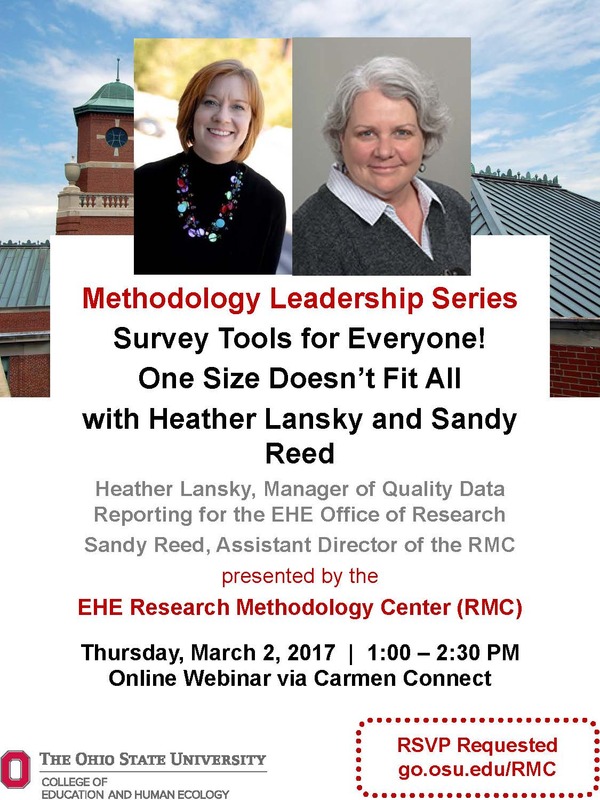 Don’t miss the RMC’s first webinar! 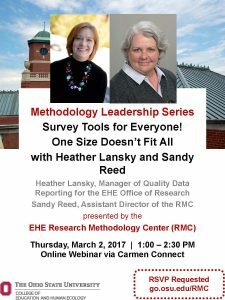 In this webinar, Heather Lansky, Data Manager for the EHE Office of Research and Sandy Reed, Assistant Director of the RMC, will review Qualtrics, REDCap, TELEform and StudyTrax and their use and usability in academic and action research. Did you know? Columbus is the 15th fastest growing city in the country. 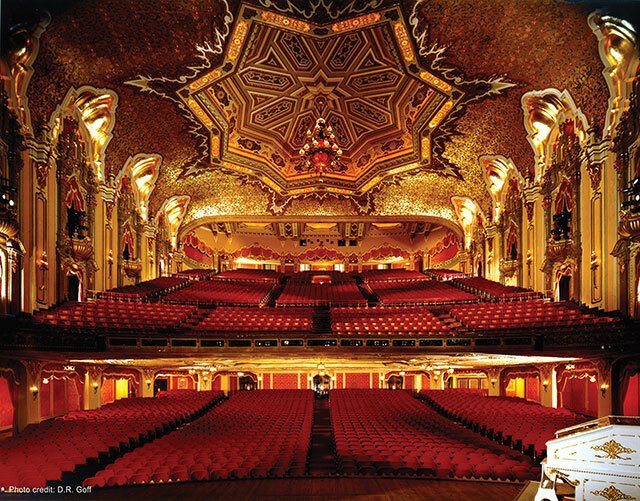 The Columbus Region is one of the fastest growing areas in the Midwest. Home to 15 Fortune 1000 companies, leading research and technology businesses and one of the highest populations of college students in the nation at 60+ campuses, Columbus is young, creative, smart and open to ideas and innovation. Most famous for their Christmastime classic, The Nutcracker, BalletMet Columbus puts on outstanding performances many times throughout the year. 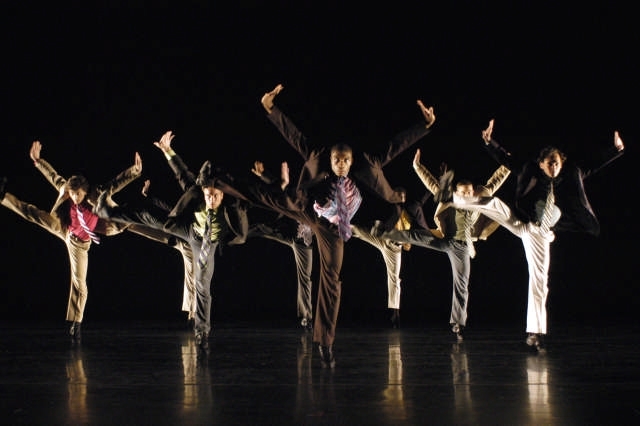 BalletMet started in 1978 and works with the community in many different ways. Local performances, touring shows, and classes for aspiring dancers are just a few ways that BalletMet has worked to serve Columbus’ art scene for over 30 years. In recent years, prejudice towards and discrimination against Muslims has reached a fevered pitch. Beyond blatant physical attacks or acts of vandalism, polls show that negative sentiment towards the followers of Islam runs deep, and has manifested itself in a range of ways. In an evening discussion that addresses the pernicious phenomenon, author Nathan Lean discusses its causes, its consequences, and highlights some of the underlying dynamics that have animated it in recent history. Looking ahead, he also offers key insights on how students, scholars, and members of communities at large can counter instances of prejudice and help realize a world that values pluralism and diversity. Nathan Lean is a writer and scholar of the Middle East. He is the author of four books, including the award-winning The Islamophobia Industry. His work has been featured in the Los Angeles Times, the Washington Post, the New York Daily News, CNN, Salon and the Christian Science Monitor among others. He currently lives in Washington, D.C. Parking: Tuttle Garage. It is a short walk to Knowlton Hall. Co-sponsors: The Multicultural Center, the Near Eastern Languages and Cultures Department, the Mershon Center for International Security Studies and the John Glenn College of Public Affairs. 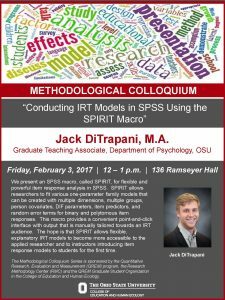 Jack DiTrapani, a graduate teaching associate with the Department of Psychology at OSU presents this Methodological Colloquium that will take place on Friday 2/3 from 12-1pm in 136 Ramseyer Hall. 21st Century students come to college with widely varying academic skills, approaches to learning, and motivation levels. Faculty often lament that students are focused on achieving high grades, but are not willing to invest much time or effort in learning. This session will focus on the importance of helping students acquire simple, but effective learning strategies based on cognitive science principles. Dr. Saundra Yancy McGuire will engage in interactive reflection activities that will allow attendees to experience strategies that significantly improve learning while transforming student attitudes about the meaning of learning. Graduate and professional school students often face challenges adjusting to a new set of demands – acing coursework, preparing for cumulative examinations, assuming teaching duties, and producing research results. This session will present metacognitive learning strategies and time management tools that graduate students can teach their students and that they themselves can use to “step up their game” so that their success in graduate school will equal or exceed their success in undergraduate school. Speaker Information: Dr. Saundra Yancy McGuire, Director Emerita of the Center for Academic Success and Retired Assistant Vice Chancellor and Professor of Chemistry at Louisiana State University in Baton Rouge, LA has presented on metacognition and student learning at over 100 events, both nationally and internationally. How have media and technologies changed the way we learn, teach, use, and resist reading and writing? We will consider the sociocultural factors that influence how we engage with YouTube, Snapchat, Twitter and Instagram. All students with an interest in the study of literacy are invited to make sense of media old and new in the midst of a “fake news” flash point. 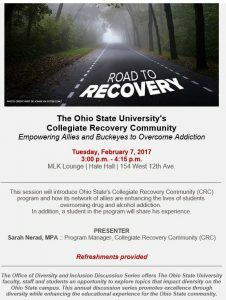 Lunch will be provided by LiteracyStudies@OSU. 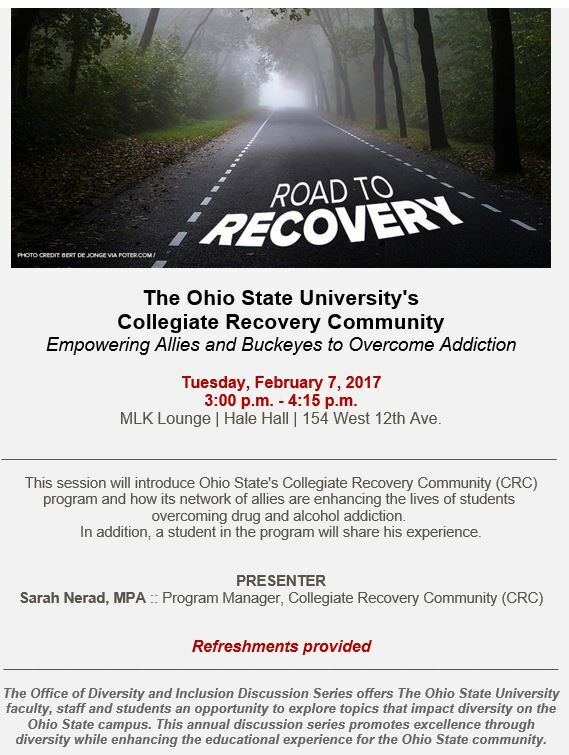 Please RSVP by January 31st to Michael Harwick at harwick.1@osu.edu. Much of the data used by social scientists is ordinal, however, such data are often analyzed as if they are continuous. 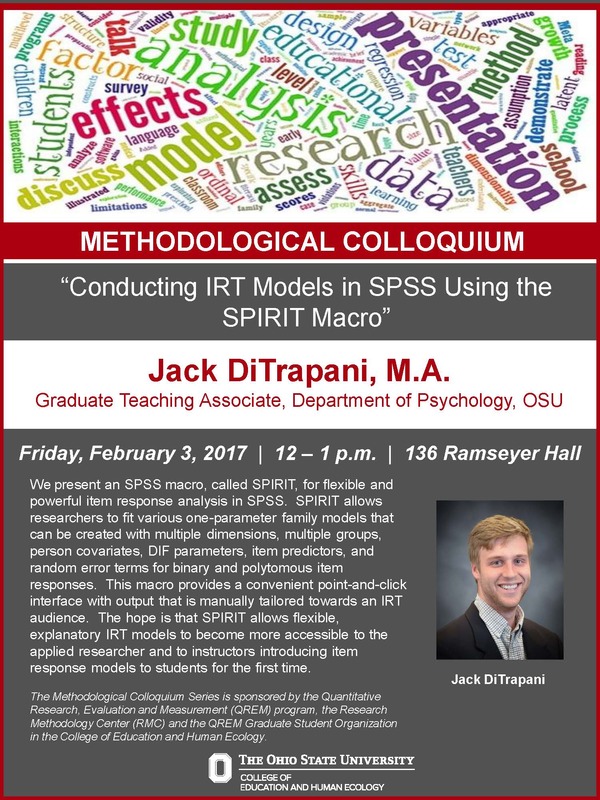 This presentation will focus on testing the invariance of scales based on ordinal indicators. 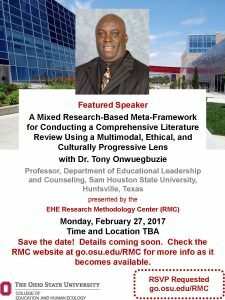 This is an advanced presentation, geared to students with advanced coursework in measurement and multivariate statistics. Don’t miss this opportunity to explore this special topic of measurement invariance with ordinal variables with Natasha Bowen. 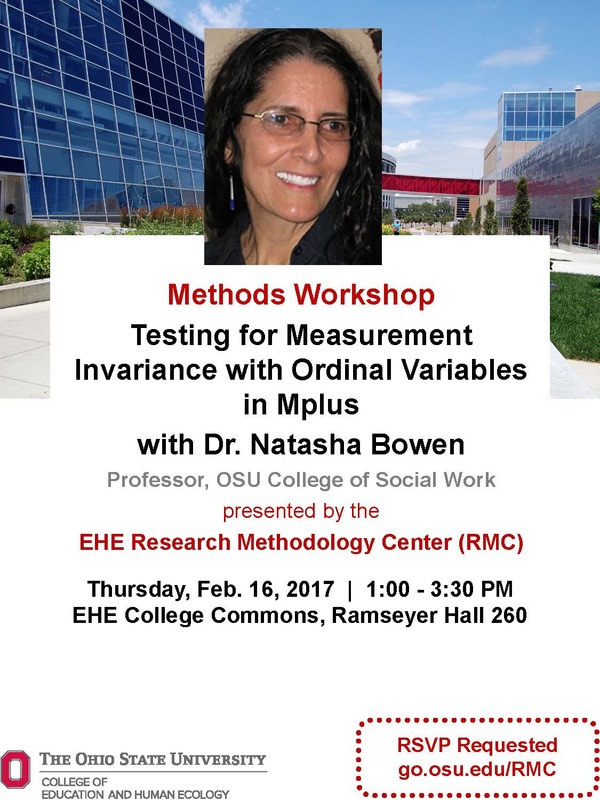 Natasha is the Associate Director of the Research Methodology Center and Professor in the OSU College of Social Work. Join doctoral candidate Robert Nichols for a workshop in IBM SPSS AMOS. In this workshop, you will get an introduction to the SPSS structural equation modeling software AMOS. This software add-on is free to students at OSU, and offers a variety of capabilities beyond the standard SPSS program. 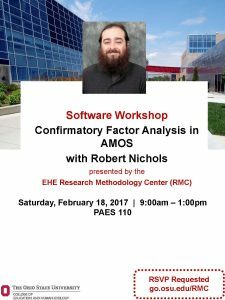 Robert Nichols will introduce the theoretical and practical issues surrounding confirmatory factor analysis, and will lead you through a hands-on CFA using AMOS. This workshop is at an intermediate level and is intended for students with experience in SPSS, multiple regression, and introductory measurement. Please RSVP by February 3, 2017 at 5pm.